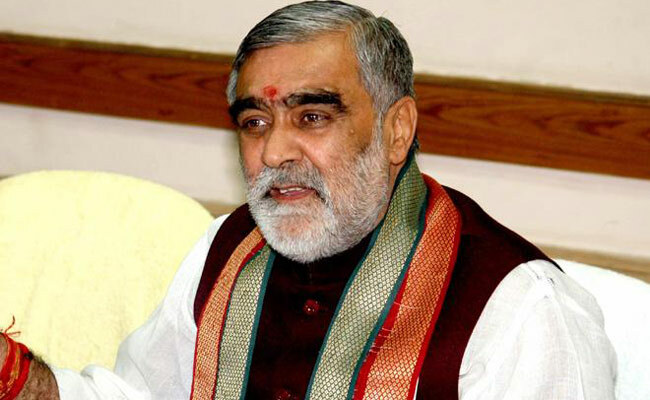 PATNA: Police in Bihar have registered a case against Union health minister Ashwini Kumar Choubey after a ‘wellness centre’ found closed barely on the second day of its opening. The said ‘wellness centre’ started under “Ayushman Bharat” scheme had been opened in Buxur district which is represented by Choube, also the local BJP MP. The case was registered against Choubey and others with the Buxur Town police station on Saturday on the directive of the local court. According to reports, a local resident Kiran Jaiswal had reached the wellness centre for treatment of her stomachache on September 16, just on the second day of its inauguration, but it was found shut. Subsequently, she had to be admitted to a private hospital for treatment. When she brought the matter to the notice of the local civil surgeon, the latter allegedly misbehaved with her, it has been alleged. Subsequently, she filed a complaint in the local court seeking for registration of case against the minister and others for “cheating” the common men by making false promises. According to the complainant, the minister while inaugurating the wellness centre had announced it would function round the clock but was found shut only on the second day of its opening. Acting on her complaint, the court later ordered the police to register a case against the minister and others. No #MeToo for the political class of India?